Nestled within the serene Thomson estate is Peach Garden @ Thomson Plaza. Formerly situated at Eastwood Centre, this second Peach Garden Chinese Restaurant reopened at the popular shopping mall in July 2005. 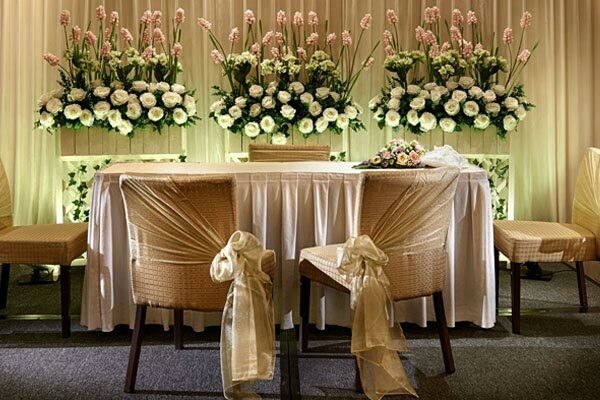 Peach Garden @ Thomson Plaza can accommodate more than 220 guests at any one time. Private suites are also available for patrons who prefer more intimacy.